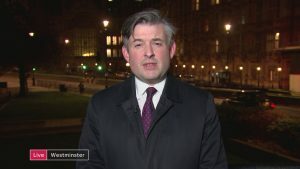 Labour’s official policy is still to push for a general election, but 71 Labour MPs have now signed a public call for a second referendum, describing it as “the only logical option”. 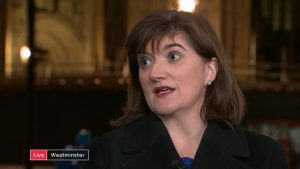 We talk to former education secretary Nicky Morgan, who will be voting for Theresa May’s deal but is prepared to back a softer Brexit if the Prime Minister loses tomorrow night, and Labour MP Chuka Umunna, who backs a second referendum. 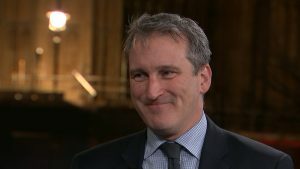 We spoke to Education Secretary and Brexit supporter Damian Hinds, who is backing the Prime Minister’s deal. 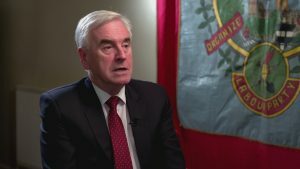 We sat down with the Shadow Chancellor, John McDonnell, in his Hayes constituency, and began by asking why Labour are pushing for a general election. 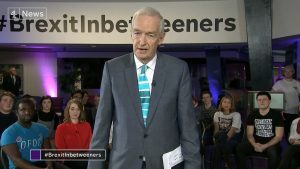 We hear from people aged 18 to 20, who could not vote in the EU referendum but are now of voting age, to discuss the future of the United Kingdom. 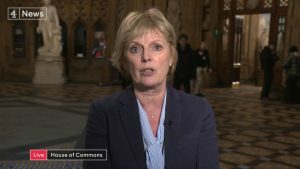 Hardline, pro-Brexit protesters have targeted MPs like Anna Soubry, prompting criticism of the police for failing to protect them. Jeremy Corbyn-supporting commentator Owen Jones has also been barracked. 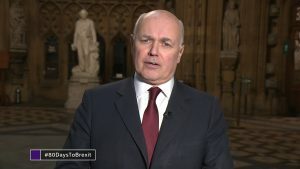 Pro-Remain Tory MP Sarah Wollaston, who backs a second referendum, and leading Conservative Brexiteer Iain Duncan Smith discuss a no-deal Brexit. 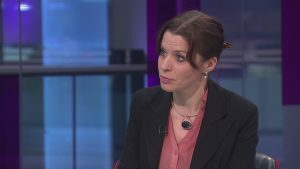 Shadow Health Secretary Jonathan Ashworth and Dr Jennifer Dixon, chief executive of the Health Foundation, discuss the government’s 10-year NHS plan. 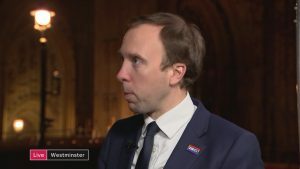 We spoke to Health Secretary Matt Hancock about the long-term NHS plan and began by asking him where the money was going to come from. 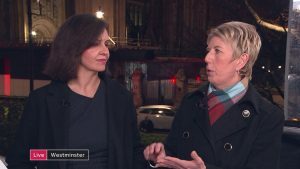 We’re joined by Elisabeth Braw, fellow at the defence think tank the Royal United Services Institute and the travel and aviation journalist, Simon Calder. 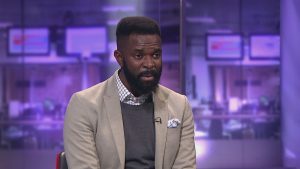 The second phase of the inquiry into the Grenfell Tower disaster will not begin until the end of next year, families have learned. 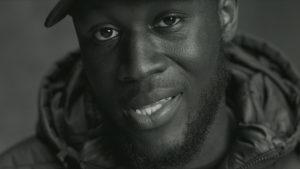 For some, it is a bitter blow, and campaigners have released a video calling for change. In a a quarter of an hour or so we will know whether Theresa May has survived the vote of confidence among Tory MPs. 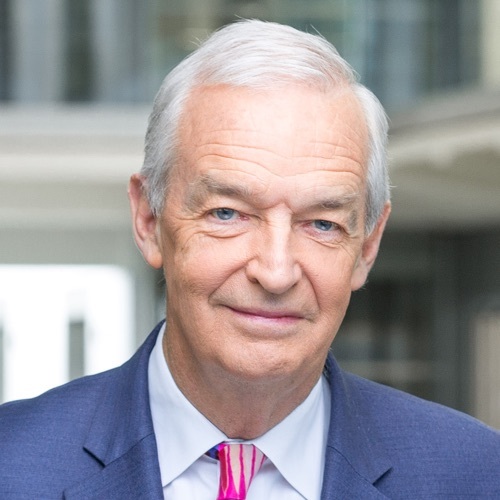 Ministers have been queueing up to publicly pledge their loyalty to Theresa May. 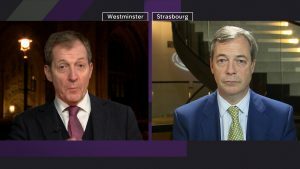 But then again, many of them have been mentioned as possible successors if the Prime Minister loses tonight’s vote. 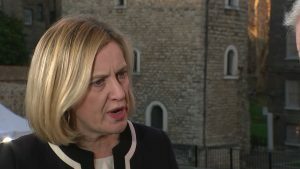 One of those on the Remainer wing of the party is Work and Pensions Secretary Amber Rudd. 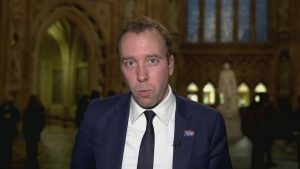 Health Secretary Matt Hancock discusses Theresa May’s future.